Welcome to Movement 1st Wellness! Companies who offer an effective wellness program only see a 1-3% increase in health care premiums annually compared to the average of 7%. Sick days cost US employers $1,685 per employee, per year. $0.37 of every payroll dollar is lost due to poor employee engagement. Medical costs can be 21% higher for those with lower health engagement. Here's to your corporation's health! At Movement 1st Wellness, we help businesses and corporations with on-site wellness by integrating four pillars––Wellness, Fitness, Community, and Nutrition––to create healthy, happy, and productive work environments. Our wellness programs are designed to have monthly communication, education and engagement with your employees to generate a culture of health and wellness within your workspace battling the health crisis. Our fitness programs are innovative, creative, and time efficient to increase overall efficiency and participation. We have deep expertise in the classes we offer, having taught them for over 10 years and in our current wellness programs. With a personalized approach, we become part of the business family and create custom on-site wellness packages to fit the needs and growth of each community––whether through fully integrated programs or a la carte offerings. Working with Registered Dietitians and Fitness Nutrition Specialists our nutritional programs can fit any dietary needs. Most employees are looking for dietary advice and our events provide a fun option to deliver the information..
We create healthy, happy, and productive work environments. The most important part of Movement 1st is the relationship building and customization with each organization. With a personalized approach, we become part of the business family and culture, and create custom on-site wellness packages to fit the needs and growth of each unique community - whether through fully integrated programs or a la carte offerings. We currently utilize Movement 1st Wellness services to run our fitness program at Liberty Global. Through them, our company provides a daily class in our gym for employees. The Movement 1st team provides a well-balanced program from cardio, strength training, flexibility, yoga and more. We meet on a monthly basis to review our program and during those meetings, we take the time to review attendance, set the schedule for the next quarter and look at ways to improve and continue success. 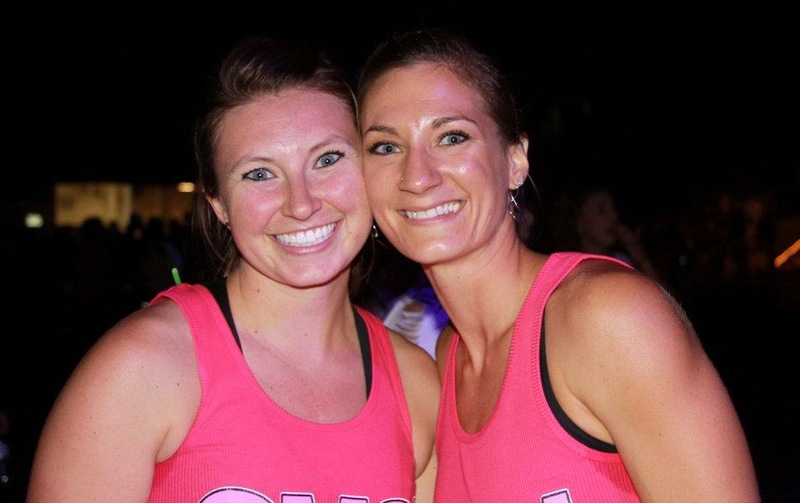 Myriah also has coordinated fitness challenges for our company, gym/fitness open houses and wellness programs. If you have the opportunity to work with Movement 1st, jump for it, but stretch first. Facilities Manager - Liberty Global, Inc. 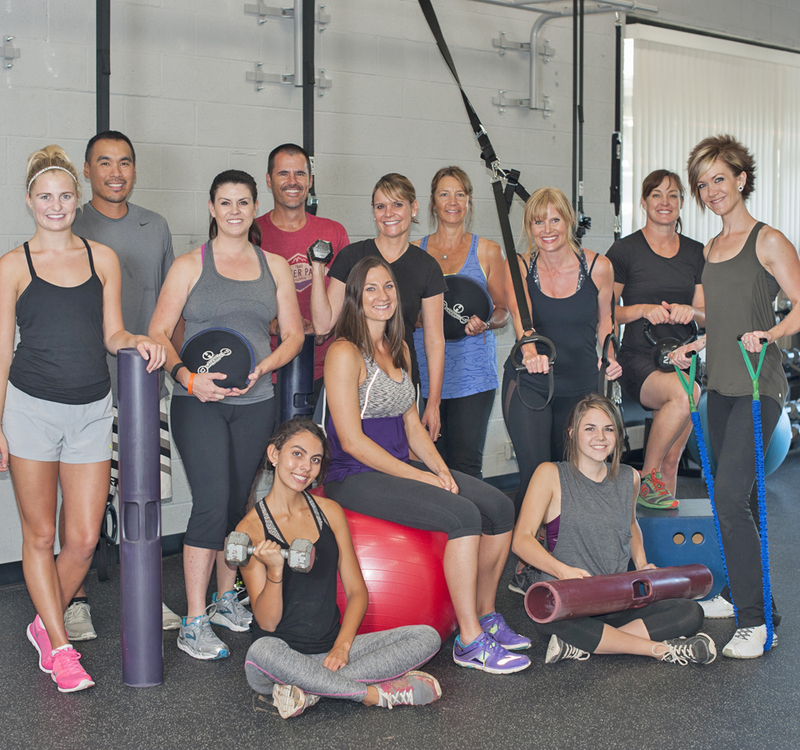 I enthusiastically recommend Movement 1st Wellness to you and the Granite Properties team! I have been helping them to expand their business and think they would be an excellent fit for Granite Properties. I have known Myriah and her business partner Megan both personally and professionally and can attest to their great work ethic, time management and ability to develop and deliver programs for a diverse population. Both have strong educational backgrounds and well rounded experience in the health & wellness field. I am on my company’s wellness committee and reached out to movement 1st for help on how to get employees more engaged in wellness. The lunch and learn programs that movement 1st implemented have been a huge success. They have a way of presenting that makes the information real and easy to understand. Movement 1st has helped take our wellness program to the next level. Movement 1st wellness does a great job of meeting my companies fitness & wellness needs. They provide a disciplined approach and a variety of tactics that keep me and the employees focused and engaged. I’ve done personal training with myriah for seven years and am repeatedly impressed by her knowledge of physiology and training regimens. And, most importantly, her encouraging approach makes me push myself harder than I otherwise would. I have worked closely with movement 1st in both a group and one-on-one training environment and their energy is contagious. Myriah is an incredibly gifted young trainer and the primary reason why our wellness program has been so successful. They are also extremely knowledgeable and utilizes their education, skill and training in the design and implementation of the overall management of our wellness program. President & CEO - Liberty Global, Inc.
MOVEMENT 1ST WELLNESS DOES A GREAT JOB OF MEETING OUR COMPANIES FITNESS & WELLNESS NEEDS. THEY PROVIDE A DISCIPLINED APPROACH AND A VARIETY OF TACTICS THAT KEEP ME AND THE EMPLOYEES FOCUSED AND ENGAGED. I'VE DONE PERSONAL TRAINING WITH MYRIAH FOR SEVEN YEARS AND AM REPEATEDLY IMPRESSED BY HER KNOWLEDGE OF PHYSIOLOGY AND TRAINING REGIMENS. AND, MOST IMPORTANTLY, HER ENCOURAGING APPROACH MAKES ME PUSH MYSELF HARDER THAN I OTHERWISE WOULD. I AM ON MY COMPANY'S WELLNESS COMMITTEE AND REACHED OUT TO MOVEMENT 1ST FOR HELP ON HOW TO GET EMPLOYEES MORE ENGAGED IN WELLNESS.Â THE LUNCH AND LEARN PROGRAMS THAT MOVEMENT 1ST IMPLEMENTED HAVE BEEN A HUGE SUCCESS. MYRIAH HAS A WAY OF PRESENTING THAT MAKES THE INFORMATION REAL AND EASY TO UNDERSTAND. MOVEMENT 1ST HAS HELPED TAKE OUR WELLNESS PROGRAM TO THE NEXT LEVEL. I HAVE KNOWN MYRIAH AND HER BUSINESS PARTNER MEGAN BOTH PERSONALLY AND PROFESSIONALLY AND CAN ATTEST TO THEIR GREAT WORK ETHIC, TIME MANAGEMENT AND ABILITY TO DEVELOP AND DELIVER PROGRAMS FOR A DIVERSE POPULATION. BOTH HAVE STRONG EDUCATIONAL BACKGROUNDS AND WELL-ROUNDED EXPERIENCE IN THE HEALTH & WELLNESS FIELD. If you are a property manager or business owner in the Denver-Metro area or Montana, we would love to talk with you. Let us help you leverage wellness to stay competitive, elevate the health of your organization and positively impact your bottom line. Fill out the form below for a consultation. Stay up to date with everything happening here at Movement 1st Wellness. © 2018 Movement 1st Wellness. All Rights Reserved.